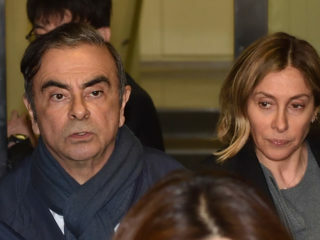 Japanese authorities investigating alleged financial misconduct by former Nissan boss Carlos Ghosn questioned his wife Carole at a closed-door hearing on Thursday, his lawyer said. 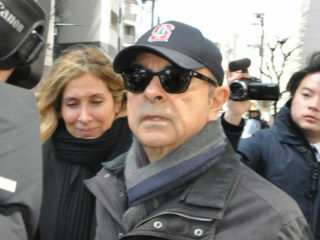 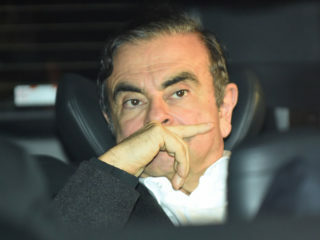 Lawyers for former Nissan chief Carlos Ghosn on Wednesday appealed his ongoing detention to Japan's Supreme Court, after the auto tycoon was re-arrested last week while out on bail. 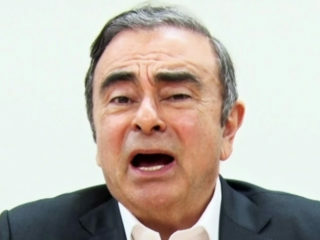 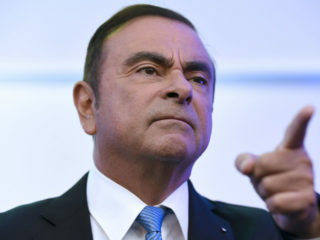 Carlos Ghosn has accused "backstabbing" Nissan executives of a "conspiracy" to have him arrested over fears he planned to merge the Japanese firm with France's Renault, in a video released Tuesday. 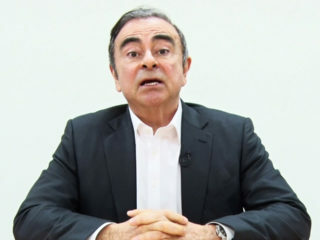 The lead lawyer for Carlos Ghosn on Tuesday called for the tycoon to be tried separately from Nissan and his former right-hand man, in the interests of a "fair trial." 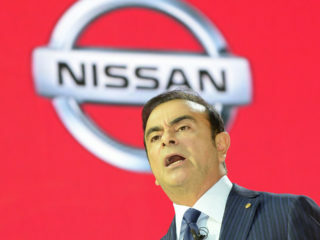 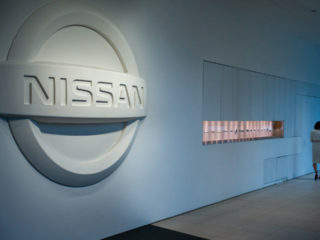 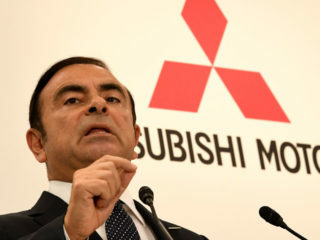 An advisory committee established by Japanese car giant Nissan to improve governance after the stunning arrest of former boss Carlos Ghosn on corruption allegations unveiled recommendations Wednesday to prevent further scandals. 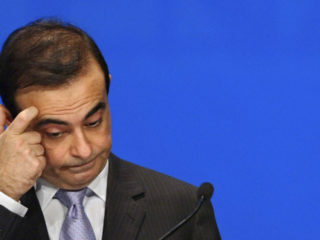 A Japanese court on Monday barred Carlos Ghosn from attending a Nissan board meeting, according to local media, as the bailed former chairman prepares his defence against charges of financial misconduct. 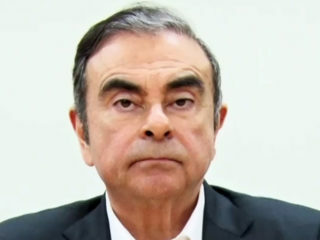 To obtain his freedom, former auto tycoon Carlos Ghosn had to stump up more than just a cool one billion yen ($9 million) in cash.